Windows Server 2008 and Windows vista SP2 Available for download! 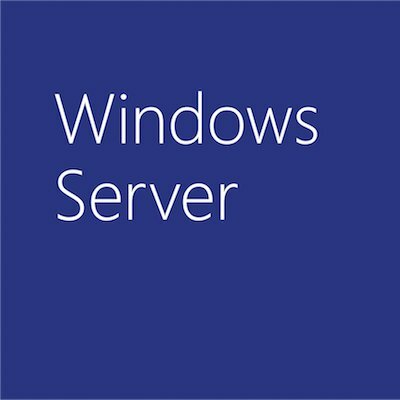 Today we are pleased to announce the Release to Web (RTW) of Service Pack 2 (SP2) for Windows Vista and Windows Server 2008. SP2, a combined service pack for both operating systems encapsulated in a single installer, will simplify deployment, management, and support for IT Pros. It includes support for new types of hardware and emerging hardware standards, as well as updates since SP1. For specific information on what’s included in SP2, visit the notable changes document. SP2 has been posted for download on our Download Center and Windows Update. Customers can visit either of these locations to download and install SP2. However, for customers that need increased management of SP2, we recommend using Automatic Updates/Group Policy and Windows Software Update Services (WSUS). Similar to previous releases, SP2 delivery over Automatic Update is a “throttled release” which will begin in June. Customers who require additional time to prepare for the download and deployment of SP2 can download the Windows Service Pack Blocker Toolkit to prevent SP2 from installing for up to 12 months. I hope these tools will help streamline your testing and deployment of SP2. Last but certainly not least, the bits.